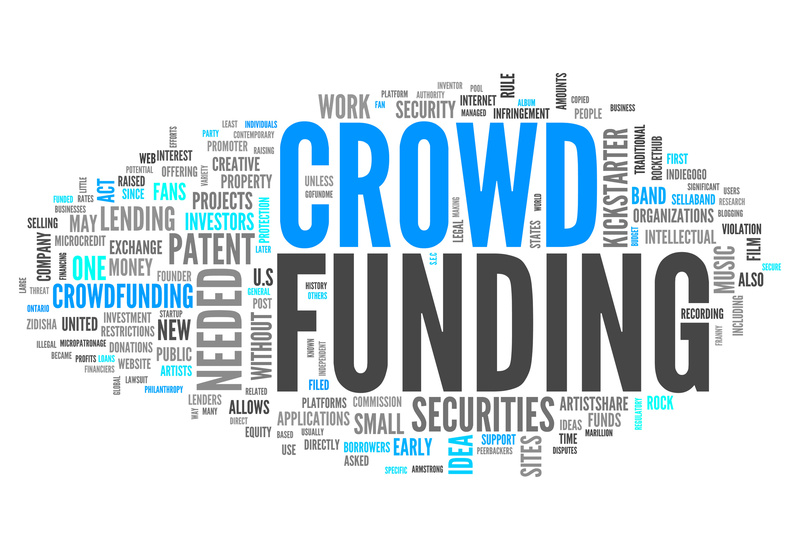 The Crowfounding is an online fundraising to finance a project, a story, an idea. Today it is a growing practice widespread for to support the efforts of people and organizations. The main reasons for its rapid spread are to be found in the global situation and in the growing use of social media. All of us, more or less, tell our life on social networks. Why not use this network of contacts to finance our project? Crowdfunding platforms make concrete ideas of talent in the digital environment, through the support of the community. This method can be referred to initiatives of any kind, such as assistance during humanitarian disasters or support art and cultural heritage, to journalism, to the scientific research; some have raised funds to restore works, to make a film or wedding. The best thing about crowdfunding is the active participation of the community to the realization of a project that is why shared, approved and supported financially. A dream, a goal, shared over the network and then supported by the crowd. A small project, how to publish a book, or a big project like opening a successful company, may be financed by raising funds through the network thanks to Crowdfunding.